It is finally time. 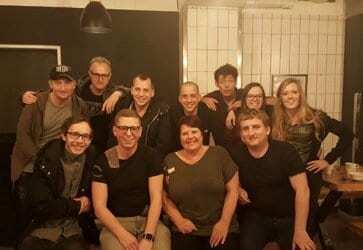 The New Adventure of Escape Room Rijswijk has finally started! And that is the reason why we will keep you up to date with writing a blog. This way, we can keep you posted of all the progress.